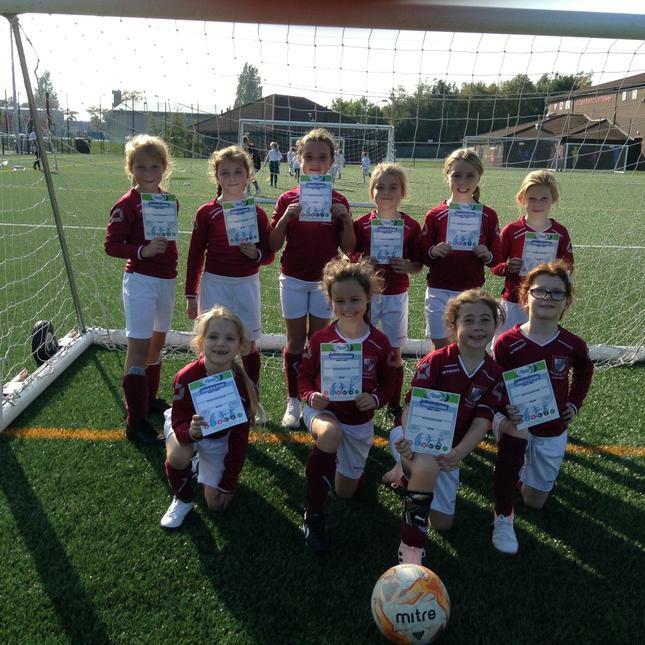 Congratulations to the Year 3 and Year 4 girls who performed in yesterday’s football competition at St John Bosco School. Our girls were up against some extremely talented competitors and some very 'keen' coaches, winning 5 games outright and finishing 3rd overall. They have all received a certificate for their hard work and commitment to the game and were commended on their behaviour and good manners by the staff from the other schools competing. 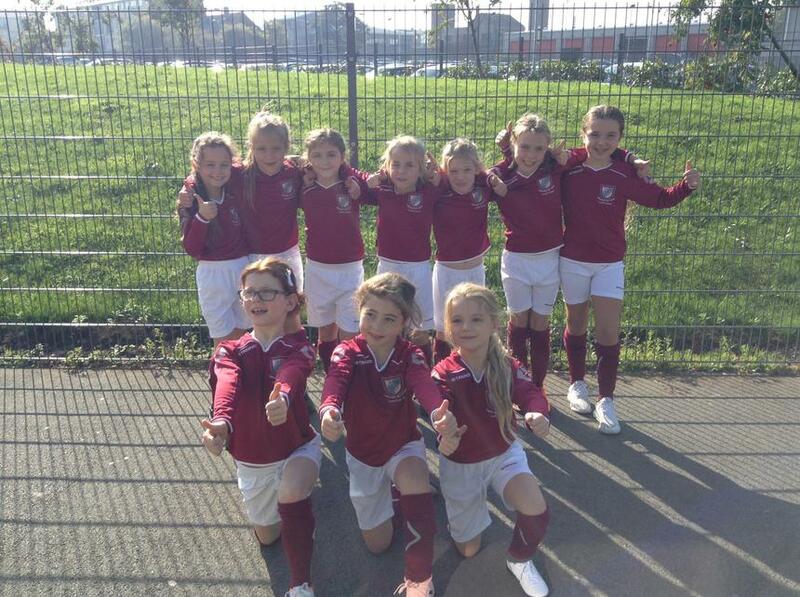 Didn't our girls look smart in their new school sports kit ?